Is your friend or family member a big food fan? If so then give them THE. BEST. GIFT. EVER. Choose your gift voucher value, enter your gift recipient's email address, your gift message and then at checkout choose the date you would like their Yumbles gift voucher to be delivered to their inbox. 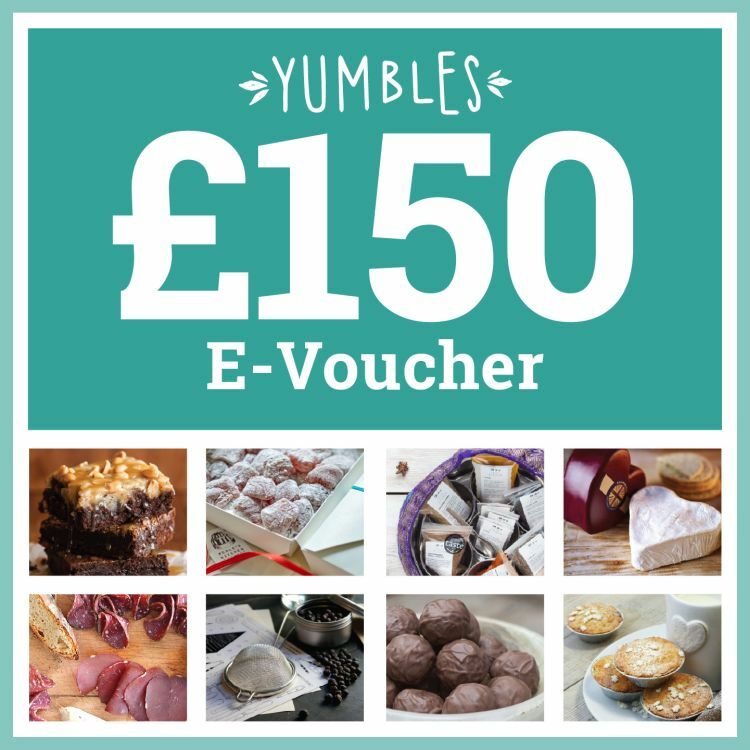 (If you don't select a date for the voucher to be emailed to your recipient then we will send it to them the very next day from your order).